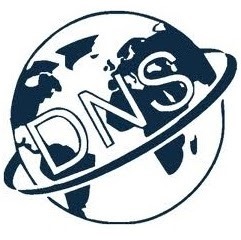 Your DNS cache stores the locations of servers and web servers that you have recently viewed. These locations are the IP addresses of the places you have visited with a translation into a fully qualified domain name. If the location of the server changes, and your cache does not update, then you may no longer be able to access the site, and you may get HTML 404 error codes as a result. 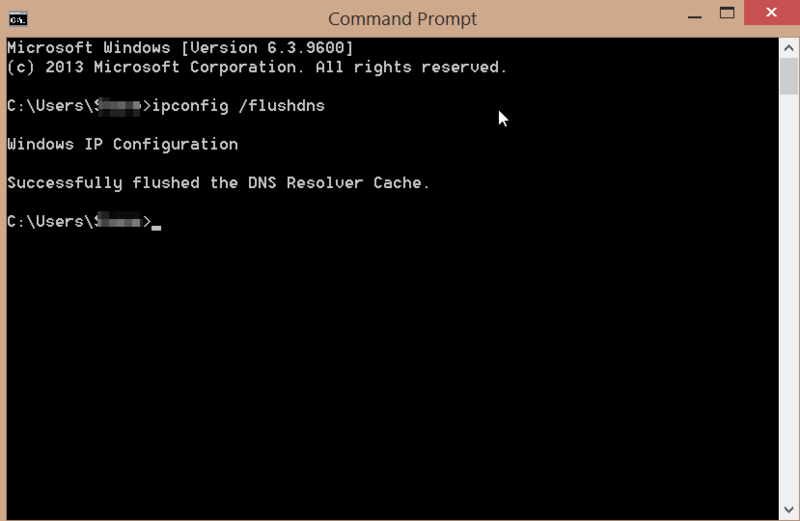 One common fix for this is to clear your DNS cache and let it rebuild. This will ensure that the correct IP addresses associated with DNS names are correct. 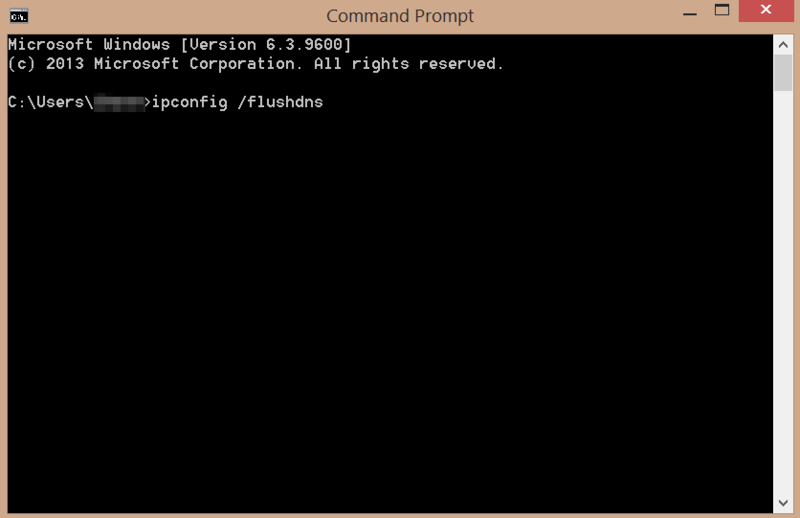 The process to do this is pretty common among all of the Windows operating systems. Below will outline the different ways you will accomplish this among the different flavors. You will find that this process may help with many HTML Status codes you receive. It is fairly quick to do, so it doesn’t hurt to try in many of your HTML Error Code troubleshooting processes.